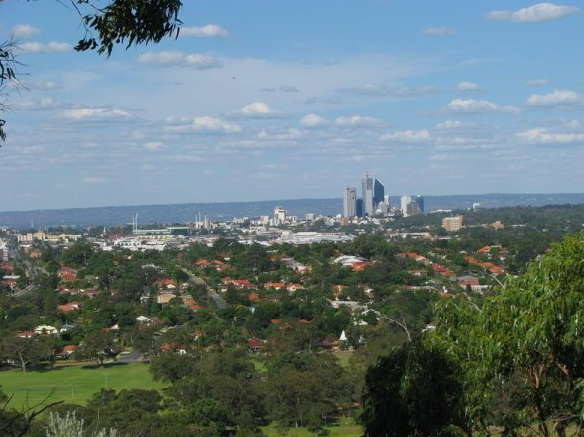 If you like a good hill run, the Reabold Hill is the perfect place for you! Reabold hill is located in Bold Park. 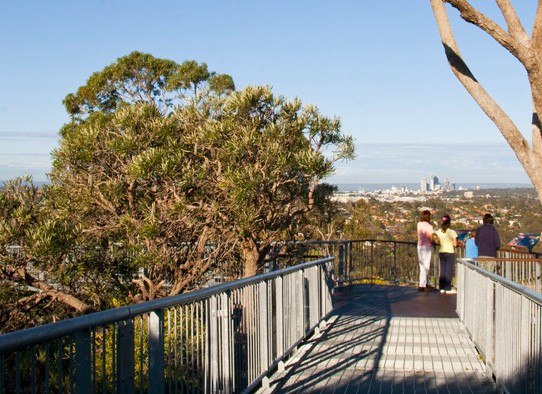 The Zamia Trail is 5 kilometres long and goes up to 85 metres above sea level high. 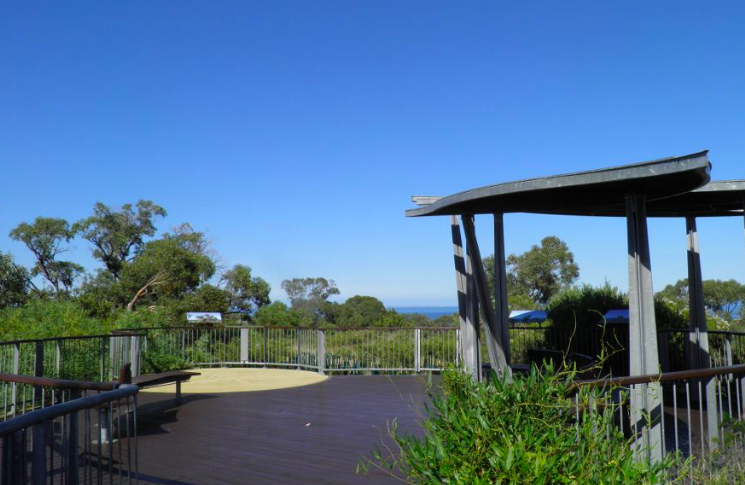 Atop, you get beautiful views of Perth city and the Indian Ocean. 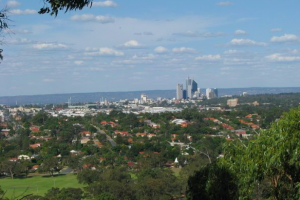 It is a 20 minute drive away from Perth City. It is a fantastic place with magnificent views and a perfect escapade from the city.